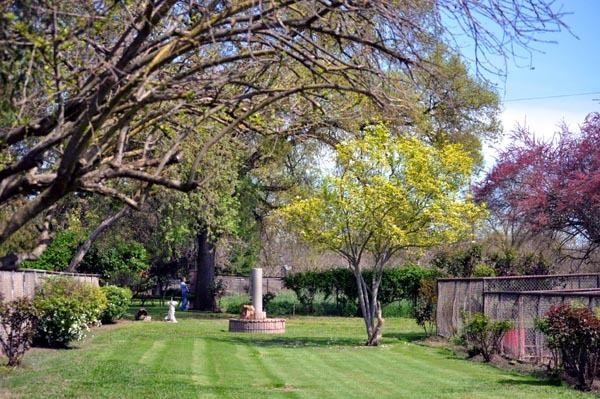 Jack Tone Ranch has space available for Boarding your horse. 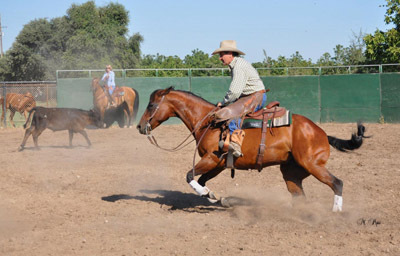 Share Jack Tone Ranch with the Tone family for your and your horse's pleasure in a boarding experience. 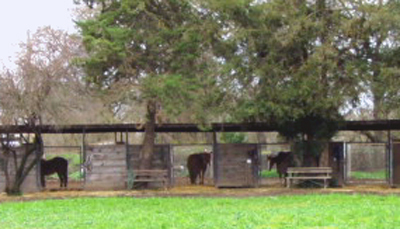 Jack Tone Ranch offers a unique atmosphere where the horses are comfortable and happy. We emphasize horsemanship as passed down through the generations in the Tone family. 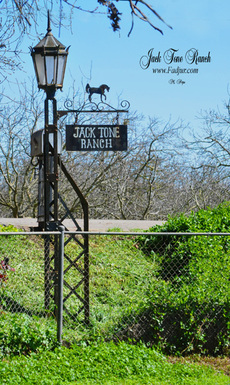 Jack Tone Ranch is the oldest family owned & operated horse ranch in California. 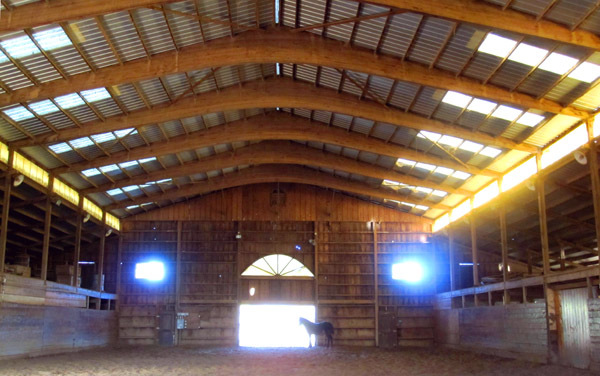 Large indoor and outdoor arenas, roundpen, wash rack, grassy turnout, limited trails, within 1/2 hour of beautiful trail riding. Home-grown hay fed twice daily. We offer three types of board with prices starting at $300 per month. Winter fun in the spacious New Barn Arena. 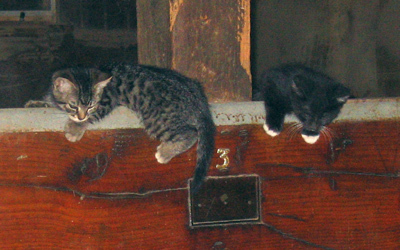 Kittens playing in the Old Barn. 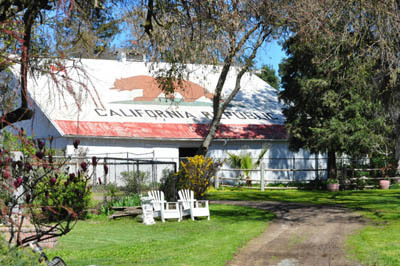 View of the Historic Old Barn roof, painted with the bear flag to celebrate California's sesquicentennial. Cutting practice in the Hammertime Arena. Welcome to Jack Tone Ranch. Please let us know approximately when you will need space for your horse.